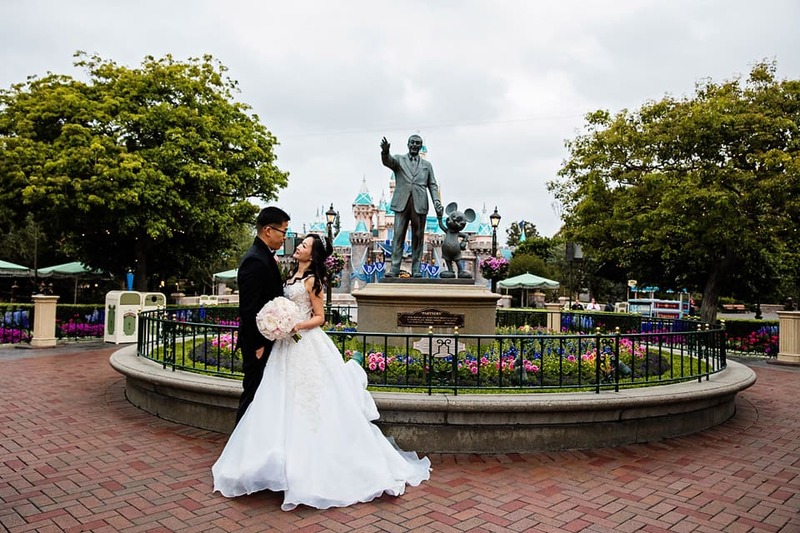 When is it comes to planning an unforgettable wedding, there is no better place to celebrate your happiest day on earth than Disneyland Resort. 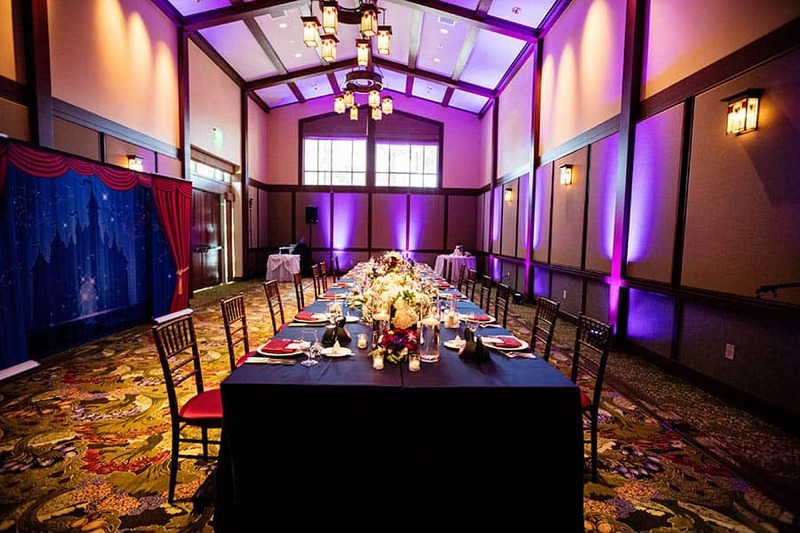 With some of the most unique offerings, including magical venues and themed entertainment, you and your guests will be wowed from start to finish. 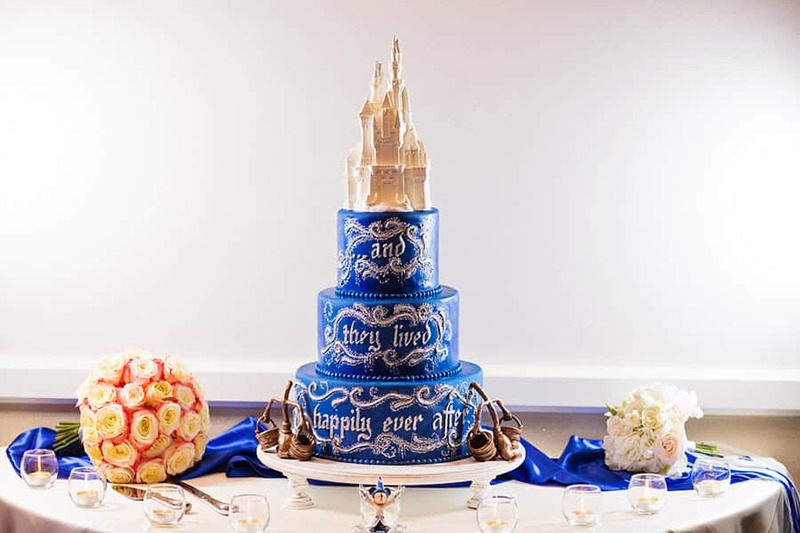 Disney's Fairy Tale Weddings has two amazing collections to choose from at Disneyland Resort. 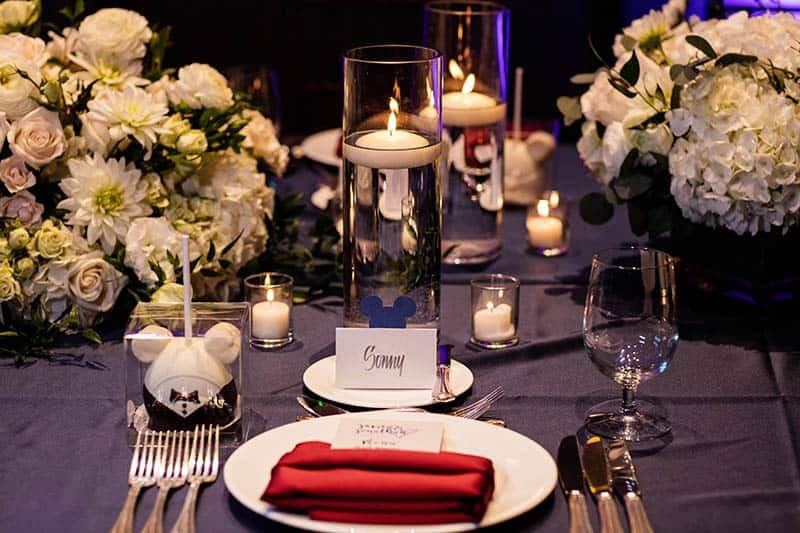 Whether you are looking for an extravagant celebration or a intimate affair, our dedicated team of wedding consultants will bring your vision to life. 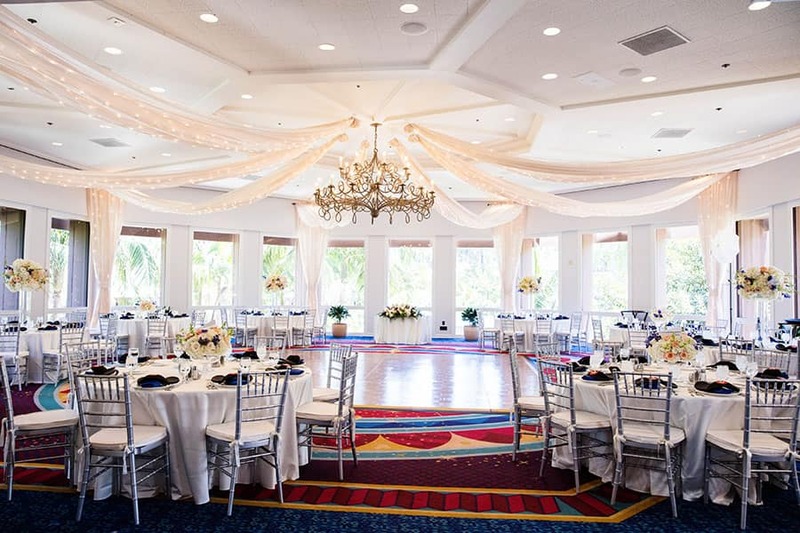 This week we will be discussing all there is to know about hosting your wedding or vow renewal at this magical location. The Escape Collection is a wonderful option for couples looking to celebrate their new journey together surround by those who mean the most to them. 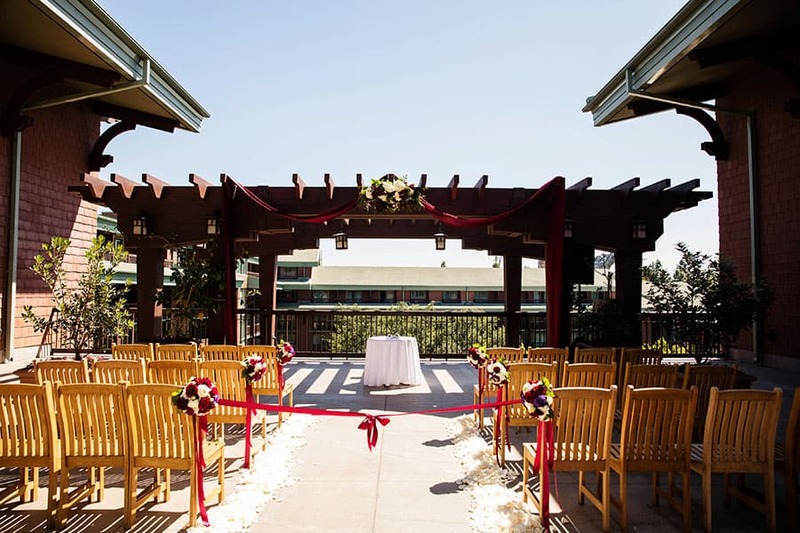 Begin your special day with an intimate ceremony at one of our outdoor venue locations, before heading to a reception for a delicious meal with your loved ones. Our team of dedicated wedding consultants makes the planning process easy with a selection of handpicked floral, cakes and menu options. The Wishes Collection is for those looking for a completely custom experience to cherish for years to come. Our team is committed to making your dreams a reality and exceeding all your expectations. 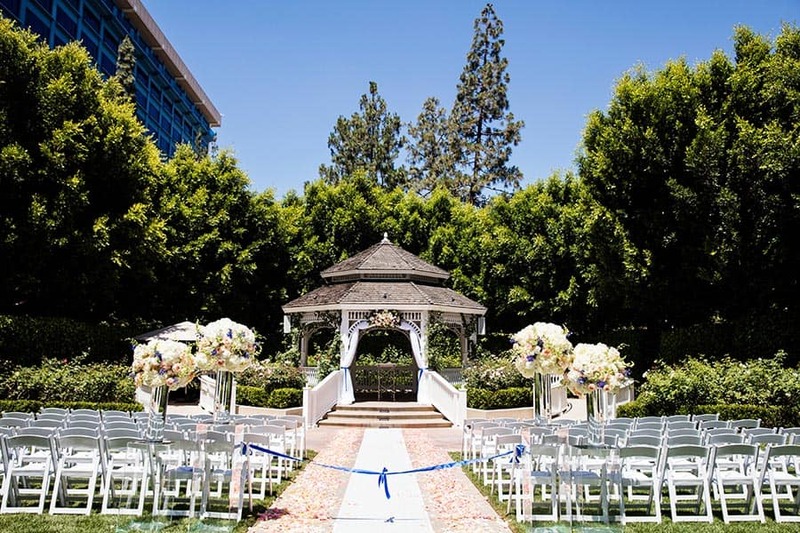 Begin your happily ever after walking down the aisle in front of Sleeping Beauty Castle or under the gazebo of Rose Court Garden. 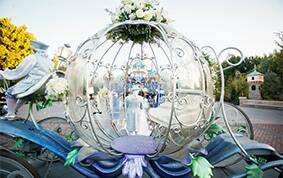 A ride in Cinderella's Coach, private access to your favorite attraction, or a fireworks viewing, there are countless ways to create your ultimate wedding day at Disneyland. 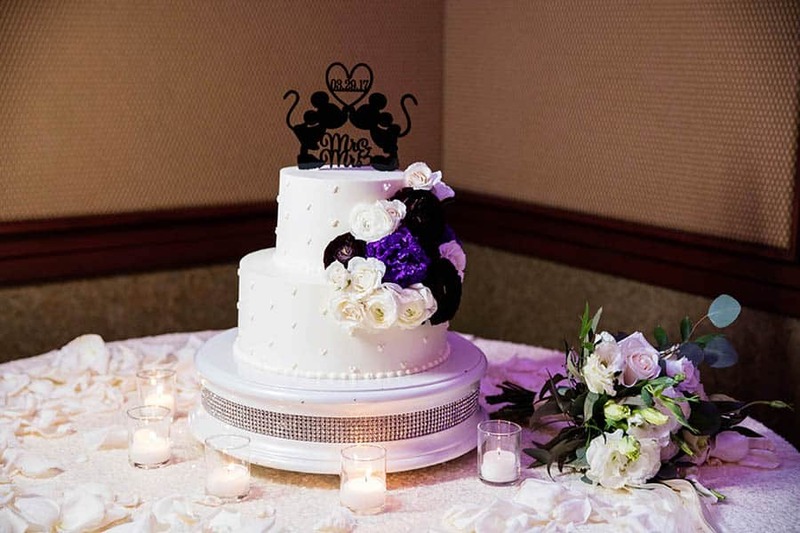 Keep following our blog and social this week as we dive deeper into each collection and share how you can get started planning your own special day!